Storage units are not one size fits all. At Cardinal Self Storage our goal is to provide customers with the most secure self storage in the capacity that best fits their needs. 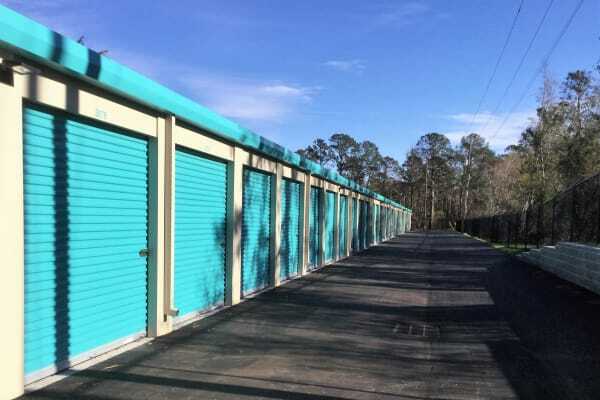 Each self storage facility in our company offers a selection of units designed to accommodate everything from several boxes of business documents to the contents of a three-bedroom home. Our multiple locations make us the perfect neighborhood choice. Our on-site managers take pride in maintaining the “like new” condition of our facilities. We are a member of both the Self Storage Association and the NC Self Storage Association. There is a solution for every situation at Cardinal Self Storage. Need just a small space to store a couple pieces of furniture or a few boxes? A 5 X 5 unit may be all you require. At 2,400 cubic feet, our large 10 X 30 unit will store a medium household. Climate-controlled spaces are ideal for items that require protection from humidity and temperature fluctuations. We offer use of our moving trucks, and keep a full inventory of moving supplies available for purchase to make your move as easy and convenient as possible. There are no administration or deposit fees. Video cameras provide continuous surveillance, and access through our electronic gates is restricted to customers.